As a farmer, you already understand how sunlight helps your operation succeed. So why not use it to also help improve your profitability? 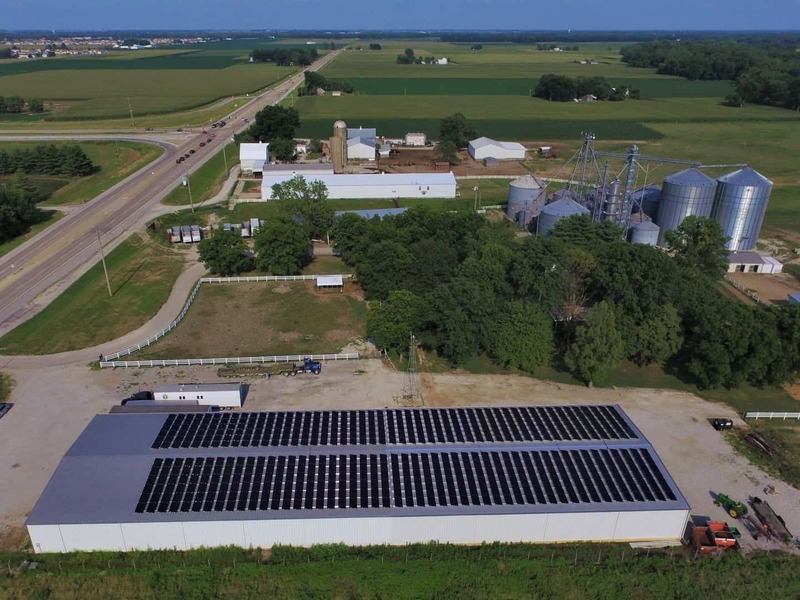 Whether you’re a dairy farmer, hog farmer, poultry farmer, or traditional crop grower, making the change to solar will slash your monthly electric bill and improve cash flow—season after season. Plus, depending on where you farm, there could be valuable rebates and incentives that can save you even more on the upfront cost. Let us know where your farm is so we can maximize your savings.